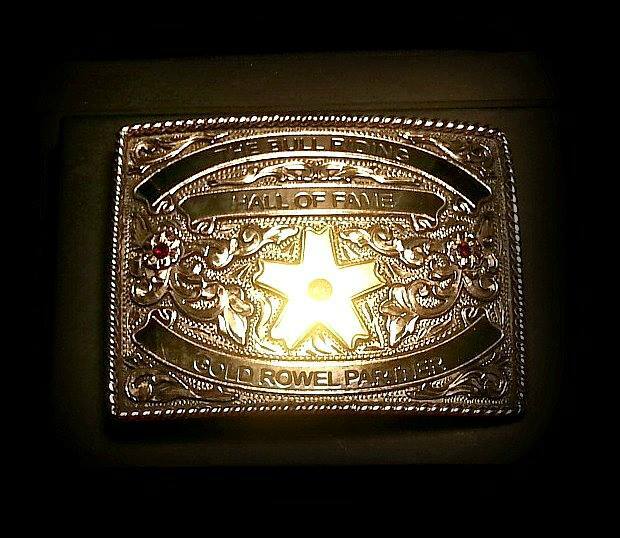 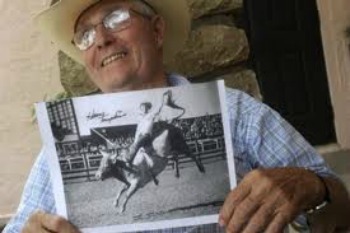 Mr. Harry Tompkins is one of the greatest rodeo champions ever and a true legend. 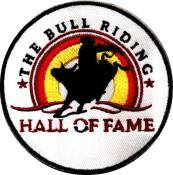 Listen as Harry talks about his traveling partners, Jim Shoulders and Casey Tibbs. 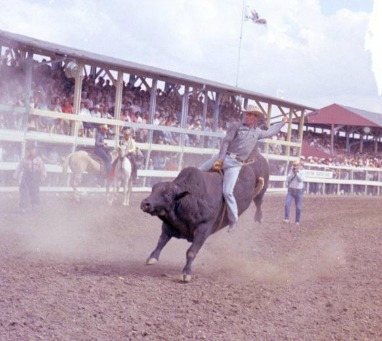 Find out why Harry didn't wear chaps when he rode bulls. 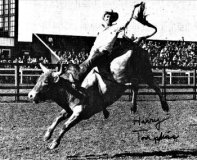 Harry Tompkins is one of the all time legends in bull riding history and The Bull Riding Hall of Fame salutes his legacy.